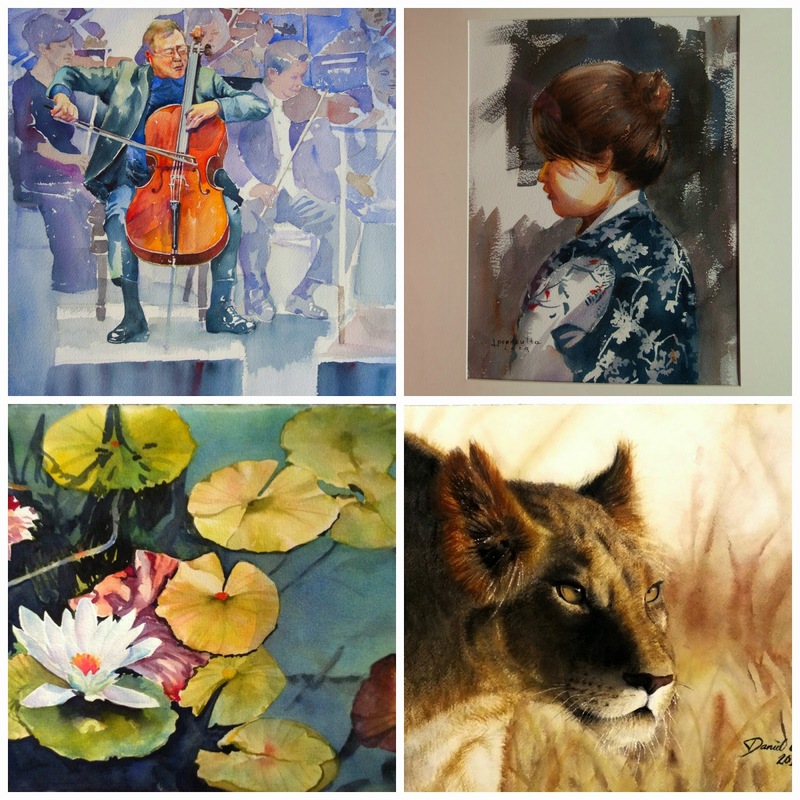 The enchanting artworks features a mixture of flowers, portraiture, animals, abstract among others and is done mostly in watercolor. 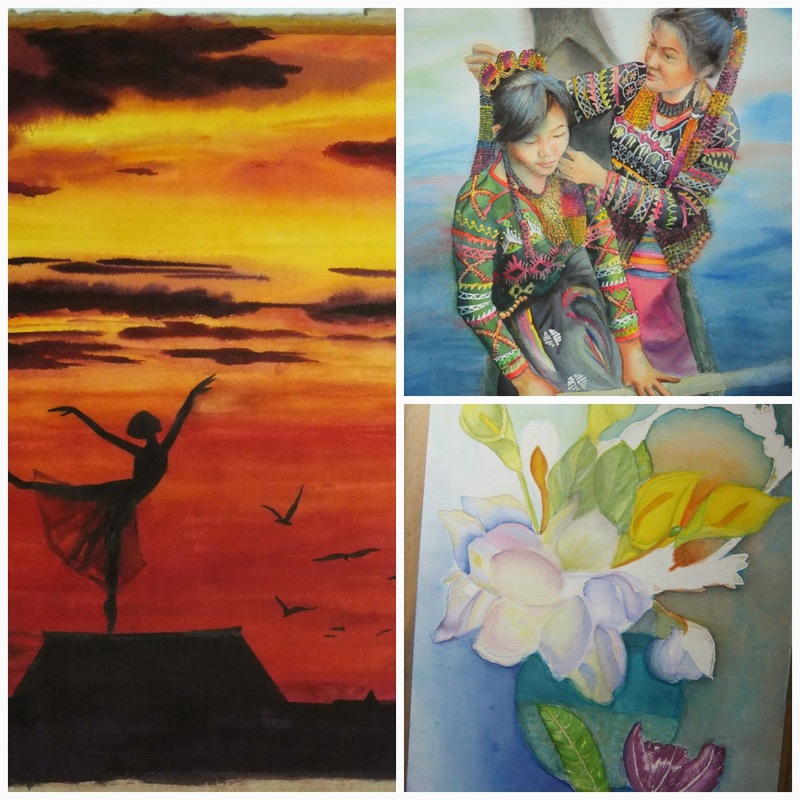 Featured artists are: Leah Consulta, Miriam Daway, Penk Ching, Tess Fenix, Marigene Garcia, Corinne Salazar, Daniel Ratilla, Margie Sy, Imelda Tan, Peter Ng and Roland Santos. 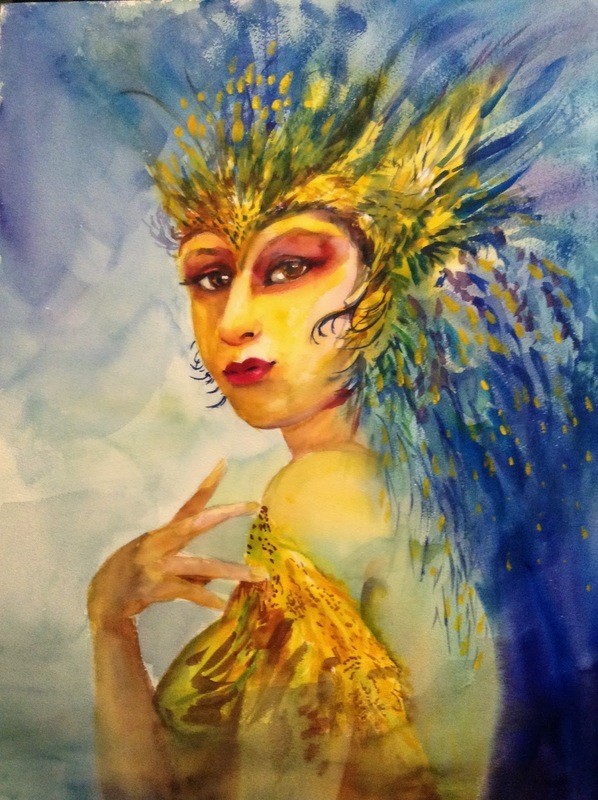 A total of 75 lovely artworks are now displayed at Chef Jessie Rockwell Club. For more information, call 890-7630 or 450-2996.